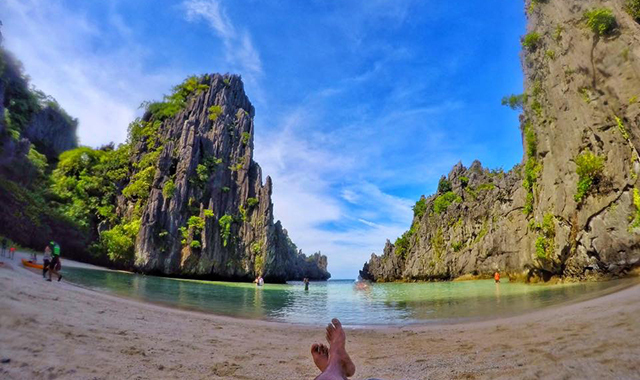 "Coron is not Bikini Bottom," they say! (SPOT.ph) Viacom International Media Networks, which handles MTV, VH1, and Nickelodeon, announced on Monday, January 9 that they're slated to open an underwater Nickelodeon Resort and Attraction in Coron, Palawan in 2020. This will mark the kids' network first themed resort in Southeast Asia. It will be part of the Coral World Park Undersea, a 400-hectare undersea-themed development in the Philippine province which is also described as the world's first undersea attraction. This is sprawled throughout a cluster of 16 white sand islands while the part of the theme park experience includes island hopping, exploration of hidden lagoons, and diving amidst shipwrecks. It will also feature "restaurants and lounges, which will be located about 20 feet below sea level with vivid views of the world beneath the ocean," according to a press statement by Viacom. Environmentalists, however, expressed their concern over the construction of a large-scale project in Palawan, often dubbed as the Philippines' "Last Frontier" because of its unspoiled natural landscape. Its towering limestones, white sand beaches, and rich ecosystem has earned it the title of being the world's number one island. It is also the home of the Puerto Princesa Underground River, which is reputed as the world's longest underground river and one of the New Wonders of Nature. 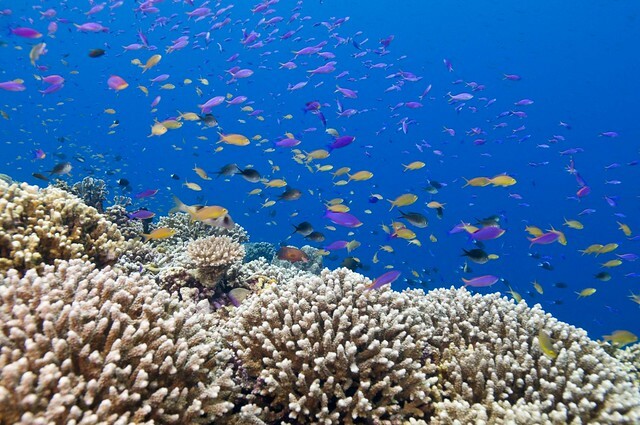 The world-renowned Tubbataha Reef is in Palawan's backyard. 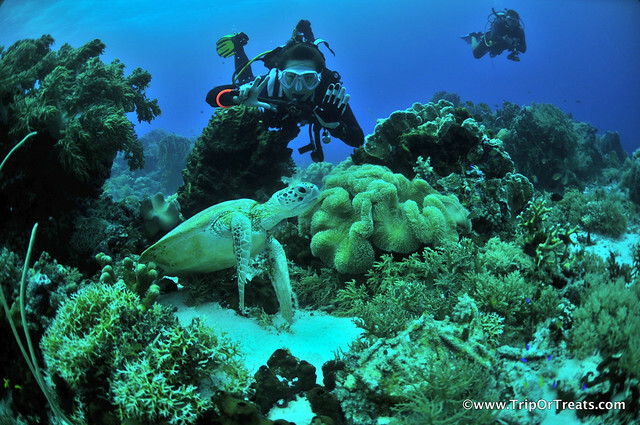 The reef system lies in the heart of the Coral Triangle, the global center of marine biodiversity, and is considered the most remarkable reefs in the planet. Despite the claims that Viacom would "advocate ocean protection," environmental groups believe that putting up a multi-island resort would inherently destroy the area's ecosystem. "It's sad and alarming because a theme park that big will not promote environmental protection by building those structures," Vince Cinches of Greenpeace Southeast Asia told Agence France-Presse. 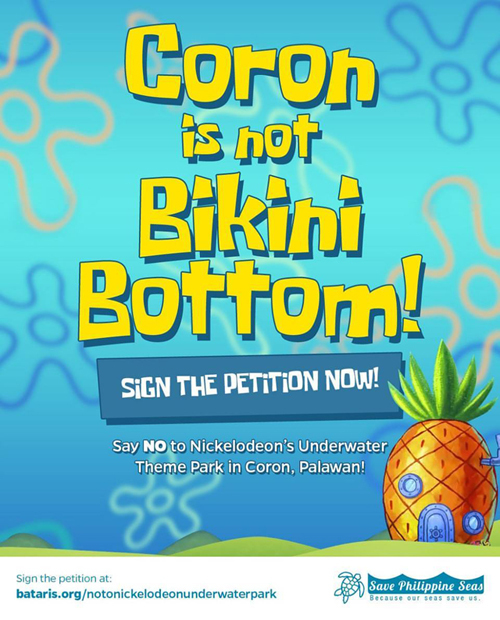 Anna Oposa of Save Philippine Seas started an online petition on January 10, 9 p.m. that calls on the local government of Palawan, Viacom International Media Networks, and Coral World Park Undersea Resorts to junk their plan of building the underwater theme park in Coron. It has reached almost 100,000 signatures in less than 17 hours. "For a channel that targets children, Nickelodeon is setting a terrible example to the younger generation by taking away their right to enjoy our natural resources. We don't need an underwater theme park—our underwater life is fascinating, entertaining, and educational on its own," the local group emphasized. The hashtag #CoronIsNotBikiniBottom is also making its rounds online. Bikini Bottom is the home of Spongebob Squarepants, a character in an animated series by Nickelodeon. Sec. Gina Lopez of the Department of Environment and Natural Resources said on Wednesday, January 11 that she "will never allow the corals to be harmed, that's what we have, that's our wealth. You can't kill the corals for a theme park, no way." 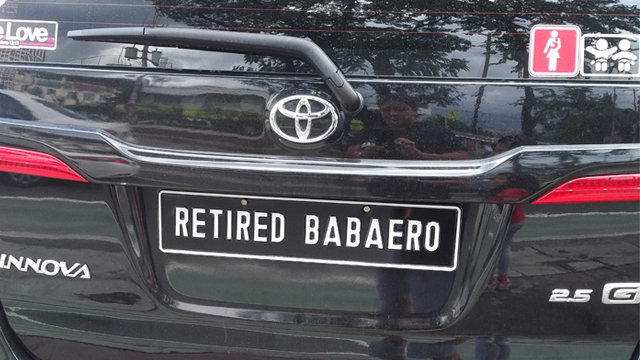 She also pointed out that "no amount of money is worth the well being of our farmers and fishermen." The Palawan Council for Sustainable Development said that the Viacom project has yet to be approved. 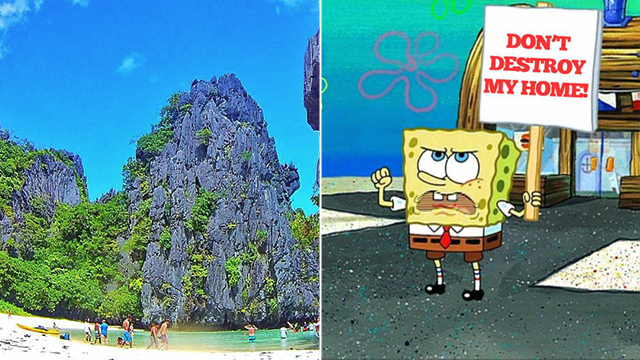 To sign the petition, visit "No to Nickelodeon's Underwater Theme Park in Palawan." UPDATE (January 11, 6 p.m.): Susan Lee, Marketing & Communications Director of the Coral World Park (CWP) said in a statement released today that "there will be no theme park development in Palawan." This is in response to Agence France-Presse’s article on January 10. "There has never been any form of communication from our side mentioning a theme park. Our plans are to build a resort and attraction, of which we are designing as an undersea attraction with an ocean conservation focus,” the press release indicated. They also pointed out that "only 100 hectares have been allocated for the Nickelodeon facility and up to 30 hectares is allocated for the attraction itself, which has not been finalized yet." CWP also claimed that the only infrastructure in the water is a floating facility and that all developments are on land.